Hope everyone had a good weekend, we had nice weather but it’s been raining through the night and the long range forecast shows that it’ll be a wet week. So I’ve created my menu mostly using my stove/oven. No grilling in the rain for me this week. 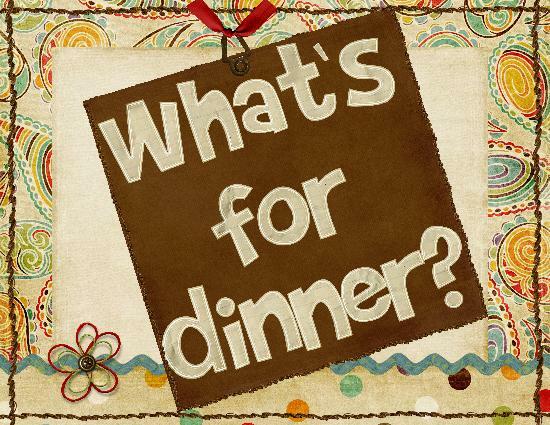 Hope you get some helpful menu ideas for your meals. Here’s my low carb menu for this week. Here’s my low carb weekly menu for this week. I’m a little late. I wanted to post this on Monday…like they say better to be later than never. I find that when I plan my meals for the week it makes my life so much easier. So I’ve gone through my weekly grocery store flyers and I’ve created this menu plan with what’s on sale this week. Not only do I have my meals planned but I’m saving money too. This was a big hit in our house, hope it is in yours too. Enjoy!! 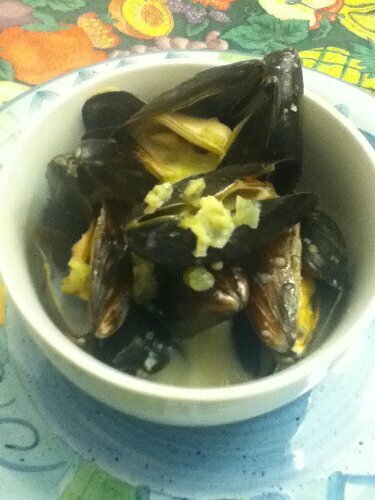 In a pot large enough to hold mussels, heat butter on medium heat. Add garlic celery and onions, sautee for 5 minutes. 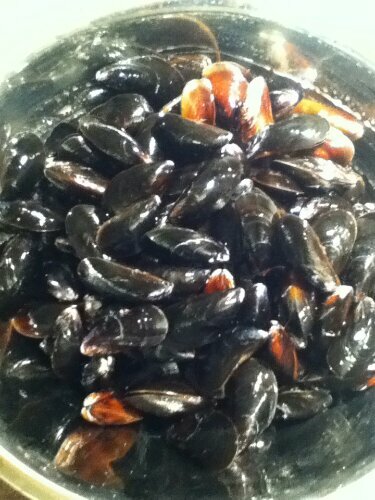 Add mussels, toss and warm for 2 minutes. Add wine, cream, salt& pepper. Raise heat to med-high, cover and cook 5 minutes. 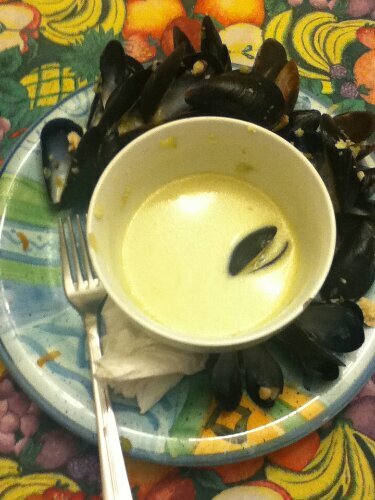 Mussels are done when shells have opened. Discard any mussels that haven’t opened. Divide into 4 bowl with broth. Garnish with parsley and lemon wedge. Serve with shoestring fries and a warmed loaf of sour dough bread.